The second annual UK Bus Summit was held in London at the QEII Conference Centre, Westminster on 11thFebruary 2016 and once again was supported by the Department for Transport. 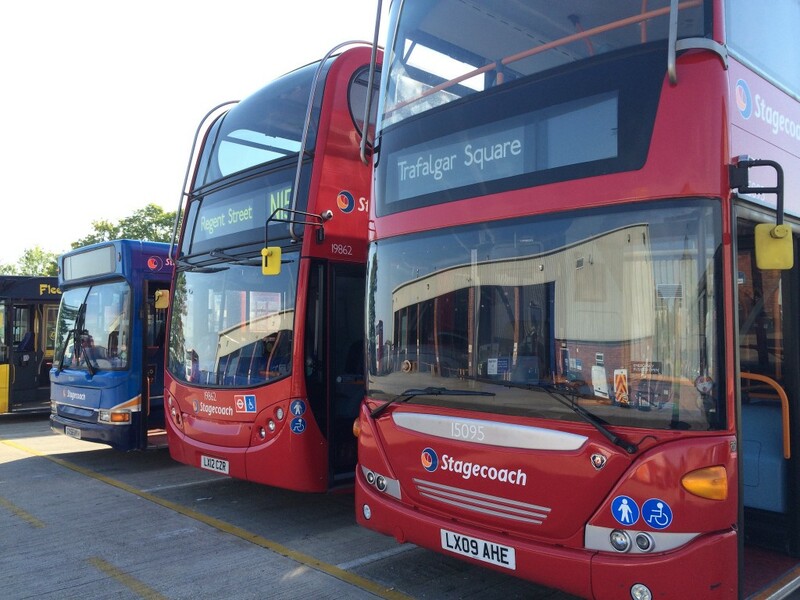 As before, it aimed to bring together operators, local authorities and the bus supply industry to encourage the industry to work together to stimulate patronage growth, and to raise awareness of the role the bus can play in stimulating the economy, getting people to work, reducing emissions, providing access for the elderly and tackling inequality. But this year the focus was also on the devolution agenda, and proposals in the Buses Bill which would give combined authorities with an elected mayor powers to franchise bus services. So we’re delighted that Andrew Jones, Parliamentary Under-Secretary of State for Transport, whose responsibilities include transport aspects of the Northern Powerhouse, was available to give the keynote address. Transport for Greater Manchester Chief Executive Dr Jon Lamonte representing the two regions expected to be in the vanguard of franchising, spoke in a session on The Future of the Bus Market, alongside David Brown and Martin Griffiths, the chief executives of Go-Ahead and Stagecoach. Joining Transport Minister Andrew Jones MP was Scotland’s Minister for Transport and Islands Derek Mackay MSP and Danny Kennedy, Northern Ireland’s Minister for Regional Development who shared the lessons to be learned on bus provision from around the UK. Other sessions covered The Passenger Perspective and The Bus of the Future, with speakers including Anthony Smith of Transport Focus, First Group UK Bus Managing Director Giles Fearnley, Kevin O’Connor Managing Director for UK Bus at Arriva, LowCVP Managing Director Andy Eastlake, and Claire Haigh, Chief Executive of Greener Journeys. The Summit was a must-attend event for anyone wanting to be up to speed with all the latest developments in the bus industry.